re·source | ˈrēˌsôrs,rəˈsôrs | noun | a stock or supply of materials that can be drawn on by a person in order to function effectively. 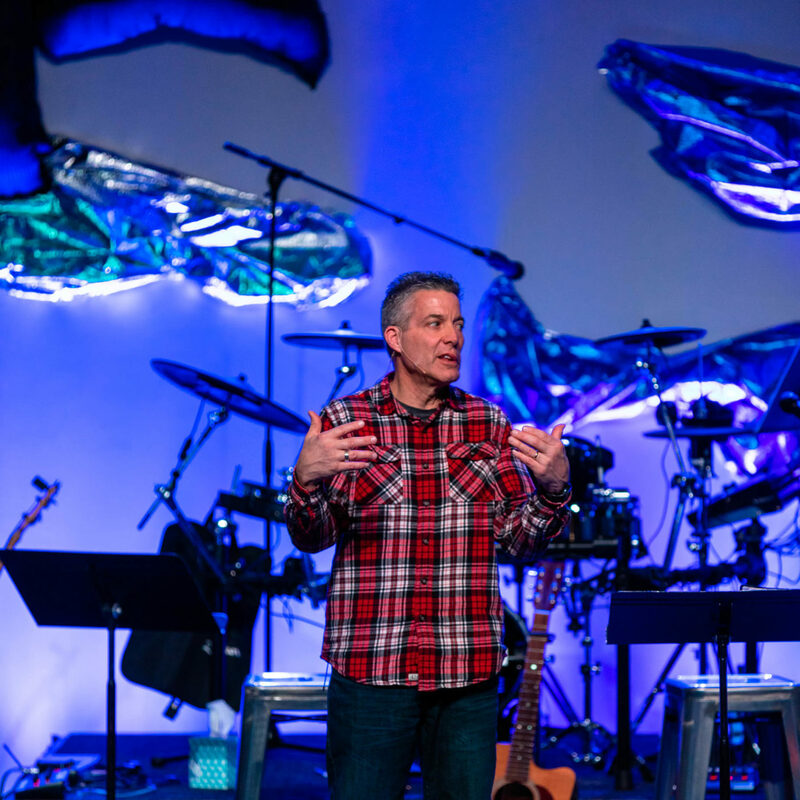 Listen to or download the audio version of the Life Talk, or watch the video that includes worship and announcements! Head to our YouTube channel to see testimonies of New Hopers just like you! We hope you can connect with these stories and know that you can feel right at home here. 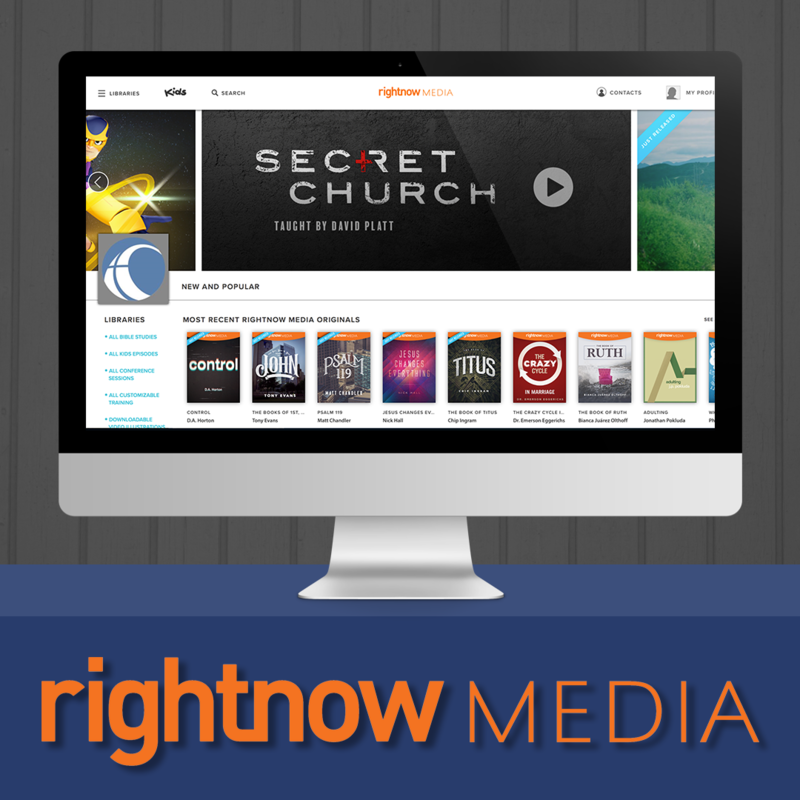 We offer our attendees free access to RightNow Media, an online church video library. 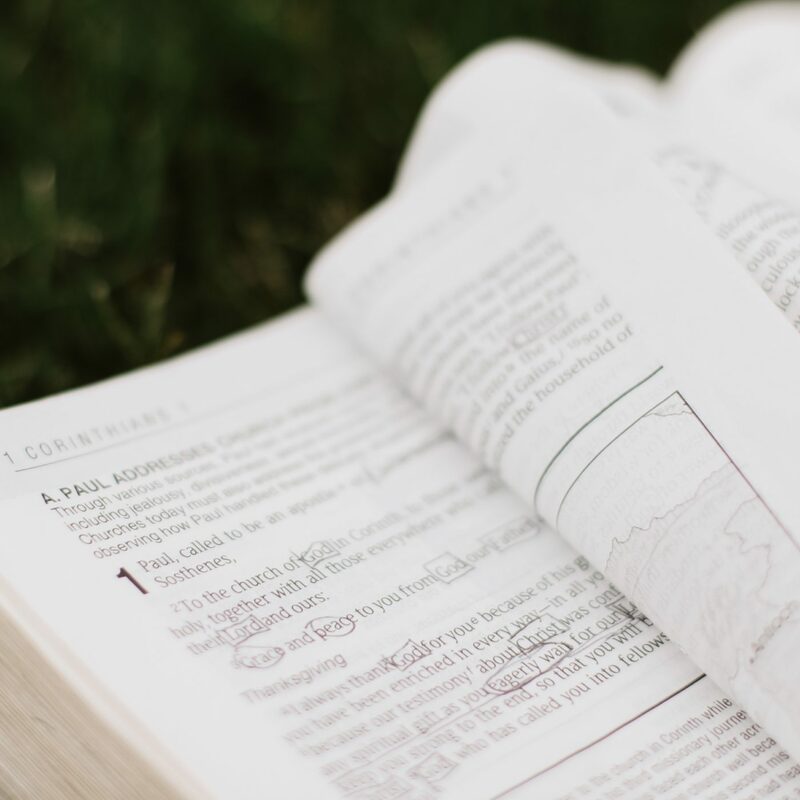 Essentially, it's a Netflix for Bible studies with videos for kids, students, singles, parents and married couples by teachers like Tim Keller, Francis Chan, and John Piper. Email [email protected] to receive your email invitation. New Hope's quarterly Bible Reading Plan. The Prayer Cabin overlooks the lake on our Cambridge campus. 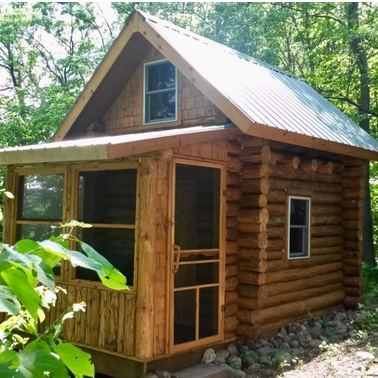 The Prayer Cabin can be reserved during the week by contacting our main office at 763-552-7979 or on weekends by contacting Brenda at 763-746-6355. 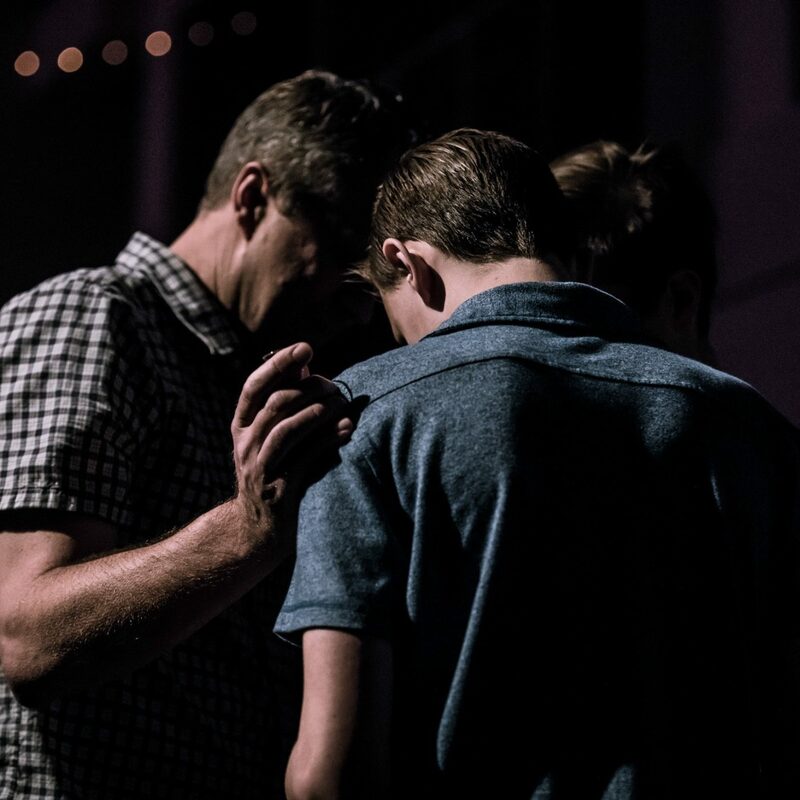 This weekly prayer meeting is a worship-based prayer model that comes together to worship God and seek His direction in praying over New Hope, Isanti County, and beyond in how God leads us in prayer. Meets every Tuesday from 6:30-7:30am in the Cambridge Campus Prayer Room. Questions, contact Pastor John Foley at 763-552-7979. By posting Don't Share, your request will still go to a Pastor and a Prayer Team. Our Prayer Team is made up of individuals who have a gift and passion for lifting others up. If you choose to post Anonymously, it will appear on the wall but not show your name. If you wish, you can submit it Publicly and see when others have prayed for you! Please make sure that your prayer request is related to your own life and not the lives of others who may be struggling. Thank you.